Ginevi has been really busy and lots of great things are well-planned and lined up for me 🙂 so sorry for all the blog post delayed and really thanks so much for all the products from all my sponsors still sending to me despite the fact that i have to delay in writing here. So sorry about it but rest assured that your posts will be posted up. Yes today is the actual day of the Mid autumn festival, where there is full moon and people in love might have already arranged or already went to go to the parks to celebrate this festive season. And for those love birds out there, think it is quite a romantic period to light up some lanterns and have some great night scrolling in the light of the lanterns. haaa who said singaporeans are not romantic! 🙂 check out the parks and gardens tonight!!! Mooncakes tradition have come so far, from the simple paper box at upper cross street, traditional baked skin. with lotus paste. And usually we will had it with the family at a full moon night with tea. 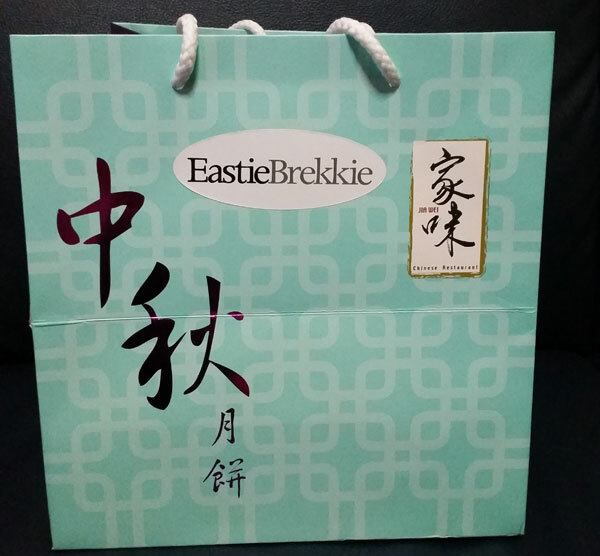 These chines bakery product traditionally eaten during the Mid-Autumn Festival (Zhongqiujie). The festival is for lunar worship and moon watching, when mooncakes are regarded as an indispensable delicacy. Mooncakes are offered between friends or on family gatherings while celebrating the festival. The Mid-Autumn Festival is one of the four most important Chinese festivals. 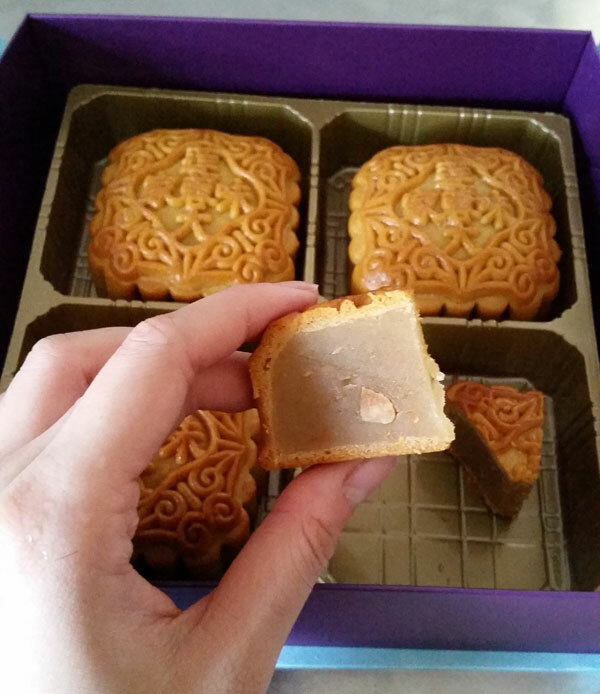 Are you a fan of mooncakes? or more of a health-conscious person and will prefer less sweet stuff? if you are looking for something not too sweet, at Grand Mercure Singapore they have just the right Mooncakes you are looking for. Let’s take a look at the beautiful tiffany blue-green paper bag. The packaging is modernist art and nothing very very red and yellow. 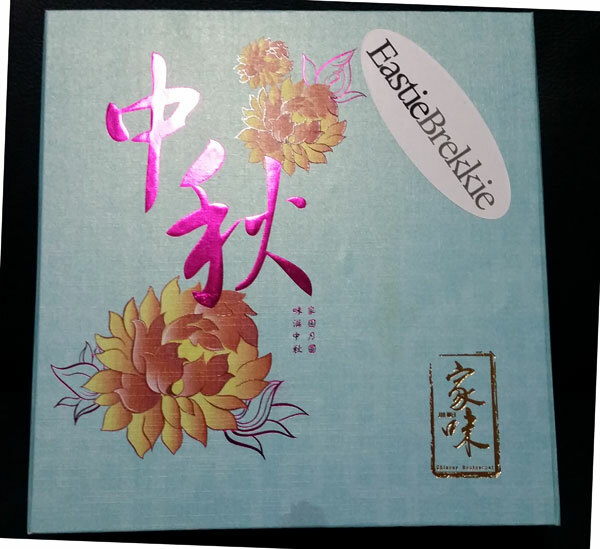 Traditional mooncakes is always a great gift for parents, and traditional mooncakes is my favourite as well, and i know most people might say their favourite is the modern snowskin mooncakes. 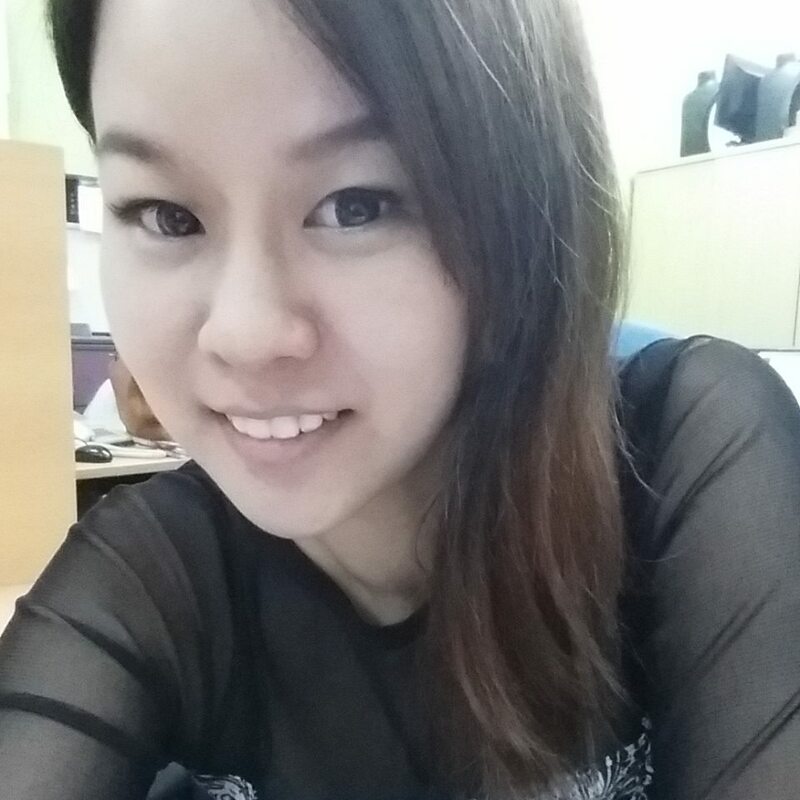 Guess i am just someone who treasure the original and the traditional taste. i always believe that the goodness of everything is how things started, however, most people would take for granted and forget the traditional taste and go for modernism. i like the traditional taste of the baked skin, nothing artificial and i simple love it. They look simple yet, it is favourful with the baked skin taste. 🙂 and i love it when pairing it with chinese tea. 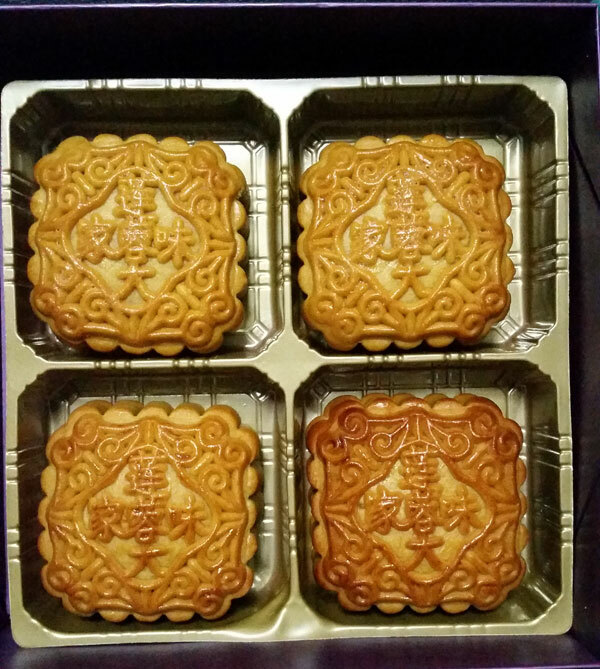 🙂 Do you like the traditional mooncakes just like me?